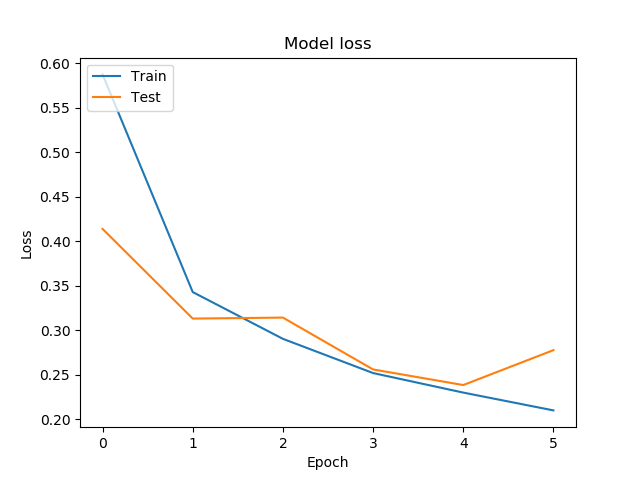 In the last post we have seen how to implement VGG19 by using pretrained model in keras library . 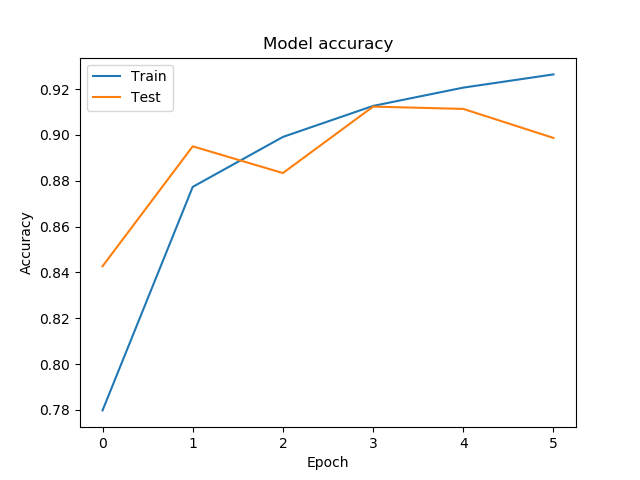 In this post i will show you how to implement VGG16 model by building custom architecture on top of keras. VGG-16 is a simpler architecture model, since its not using much hyper parameters. It always uses 3 x 3 filters with stride of 1 in convolution layer and uses SAME padding in pooling layers 2 x 2 with stride of 2. 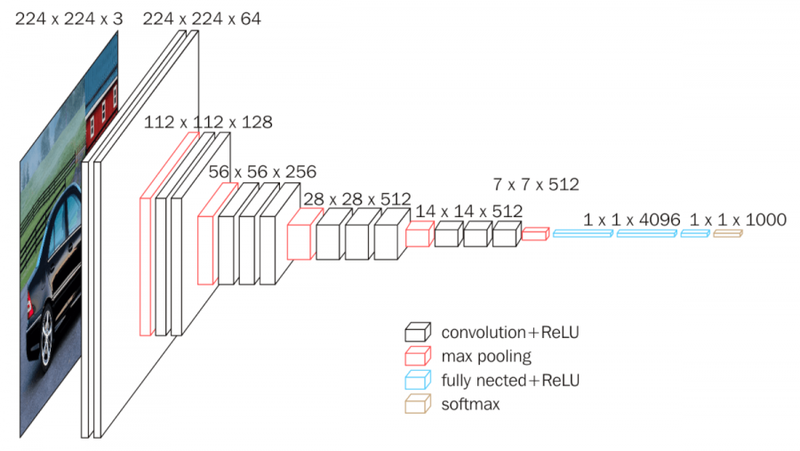 By using this model i have classified the images in Intel scene classification data set. we got an accuracy of 91 percent and we also visualized accuracy and loss across epochs. Previous Post:Entraîner une Intelligence artificielle à composer comme Beethoven.